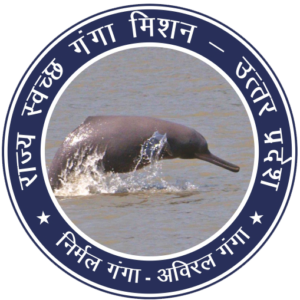 State Mission for Clean Ganga – Uttar Pradesh (“us”, “we”, or “our”) operates the http://www.smcg-up.org website (the “Service”). Cookies are files with small amount of data. Cookies are sent to your browser from a website and stored on your device. You can instruct your browser to refuse all cookies or to indicate when a cookie is being sent. However, if you do not accept cookies, you may not be able to use some portions of our Service.